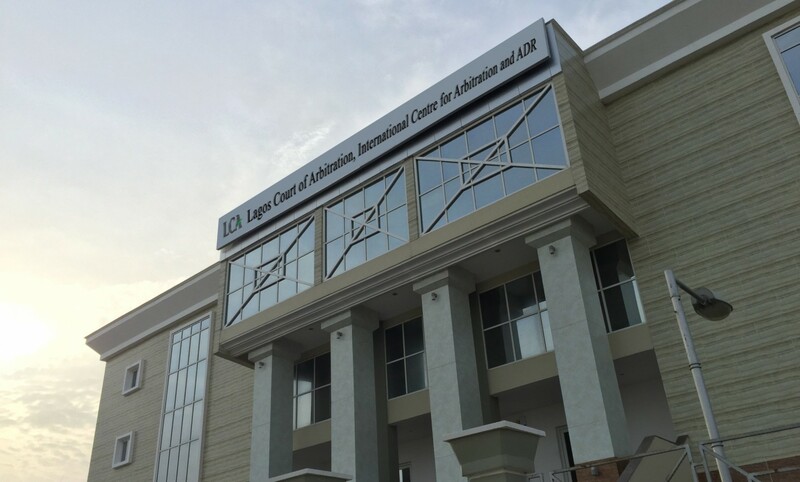 A well-resourced and fully equipped international centre for arbitration and alternative dispute resolution in Lagos, Nigeria. 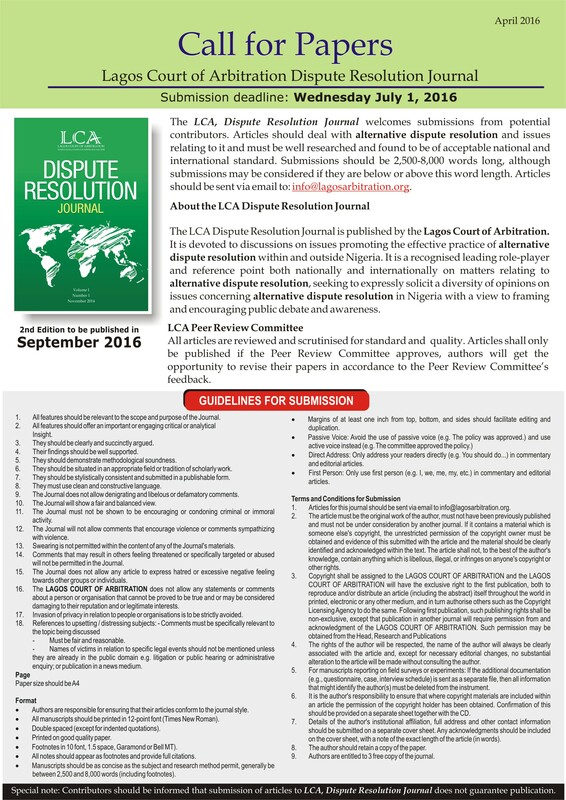 LCA provides top-notch arbitration and ADR related service. Our professionals are highly qualified possessing various academic qualifications ranging from bachelor to doctorate degrees in the area of dispute resolution and related services, from top universities and training institutions around the world. Each of them is assigned a unique case, guiding the parties through the entire process – from filing of the claim and selection of neutrals, to the final resolution of the dispute.